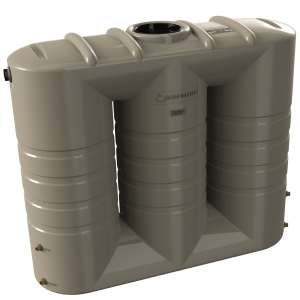 The TSL440 Industrial tank is designed for smaller commercial sites and residential sites for storing water and chemicals. 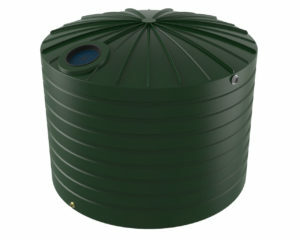 The 2000 litre size makes it easy to fit on a site where space is of concern. Bushmans has the applications and engineering experience that make the TSL440 able to be used in a wide range of industries including mining, manufacturing, distribution to more specialist operations. 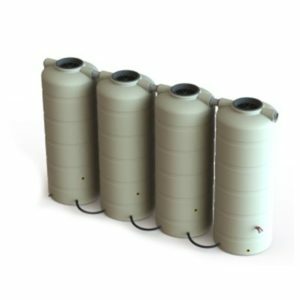 The TSL440 is made in one piece rotationally moulded polyethylene that ensure no leakages. The tank is Australian made by Bushmans using our very own Sunsmart® technology that protect against Australia’s harsh sun. The tank is designed and tested to meet the AS/NZS4766 tank standards. It can be easily incorporated into an industrial process. The TSL440 has a wide range of industrial fittings available to make the tank more suitable for each different industrial process. Bushmans understands the applications and design and then builds a product to meet the operational requirements of each site. For more information on Bushmans TSL440 Industrial tank call on 1300 373 392 or email your local Bushmans service centre.